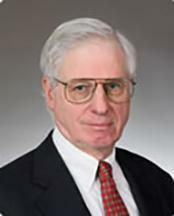 Michael E. Schoeman, admitted to bar, 1962, New York; 1984, U.S. Supreme Court. Education: Swarthmore College (B.A., 1957); Harvard University (LL.B., 1961). Phi Beta Kappa. Fulbright Scholar, Strasbourg, France, 1957-1958. Member: The Association of the Bar of the City of New York.